Isn't this the only way to drink Jagermeister? 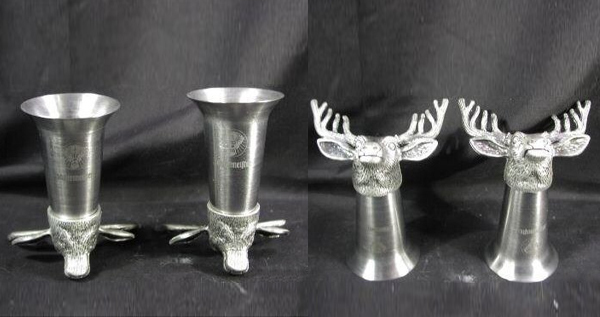 In Deer Head pewter shot glasses? I thought it was.